The supermarket is facing many obstacles, ranging from evolving customer behaviour and the need to reduce food waste, to squaring up to newer competitors. Tesco’s answer to these challenges lies in cutting-edge, real-time analytics and the most up-to-date data. For example, modelling trends in customer behaviour has thrown up some useful insights, like how people shop. “Not just how they shop in each store,” Tesco head of forecasting and analytics, Mike Moss, says “but how they shop for each product. 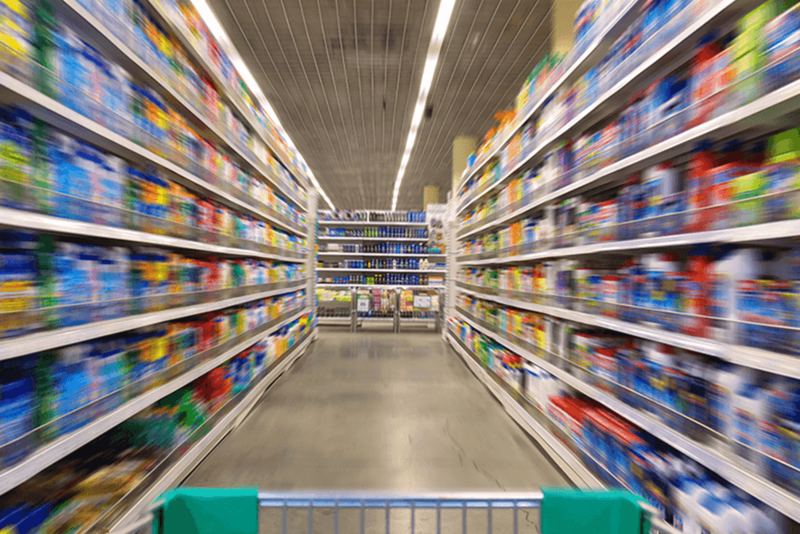 Using analytics and clustering and suchlike, we found that the way we thought products hung together – the way we buy products – is not really the way products behave.” Using this knowledge, the company can order products in the right way, making sure they will always be in stock, while reducing waste. Sensor data is also increasingly being used, for example, in monitoring the temperature of fridges and freezers across the network of stores. Every machine is monitored centrally, and predictive algorithms are used to determine when a particular unit will need servicing. With 3,500 stores in the UK alone, and each store stocking an average of 40,000 products, tracking them all just once involves the creation of over 100 million data points. This is where in-database analytics comes into play – deploying analytics technology where the data is stored, rather than moving the data in batches for external analytics. Tesco is in the process of moving from a data warehousing to a data lake model, based around the Hadoop framework. This will be a centralised, cloud-based repository for all its data, codified in a way to make it accessible and usable by any arm of the company, as and when it’s needed. The business is also rapidly becoming more involved in open source development, and Tesco’s developers, engineers and data scientists are now encouraged to use open source technology wherever possible, and to give back to OS communities. This case shows how even a market leader can’t afford to stand still when it comes to technological advancement. What is really impressive about Tesco is how it has combined the benefits of its existing systems – its network of stores and distribution infrastructure – with the possibilities brought about by new technology. That’s something any company can learn from.